Hi. Is the Arrow Cat still for sale or do you know anyone with one on the market. ? I have an Arrow Cat for sale. It is wooden hulls with gold anodized rigging (mast boom and tracking). This boat is watertight in excellent condition as it was sanded and re varnished with Watson feast marine varnish prior to shedding. It has always been undercover in boathouse or garage. Hi Everyone, we are looking to purchase an arrow for my 14 year old teenager. We live in Victor Harbor SA and hoping to compete with it at the Nationals in December. I am in Queensland and will travel for right boat. I am after 2 arrow hulls to replace the old rotting mismatched pair that now need major repairs. They can be in need of minor repairs or desperately need painting. Even 1 hull would allow me to return to the water as there is no racing left in me now ! I don’t need any of the fitting as all the other non wood bits are in really good condition. I am in Newcastle, but don’t want to travel beyond the eastern states. 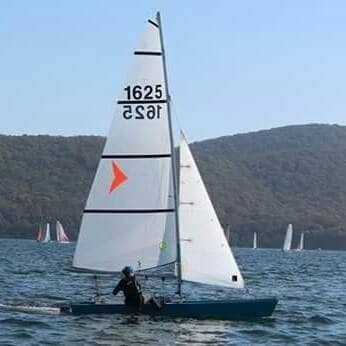 I have 2 arrows i am renovating for Broome Sailing Club, I require 2 reasonable condition jibs and one good condition mainsail but am prepared to buy 2 mains if price is reasonable. 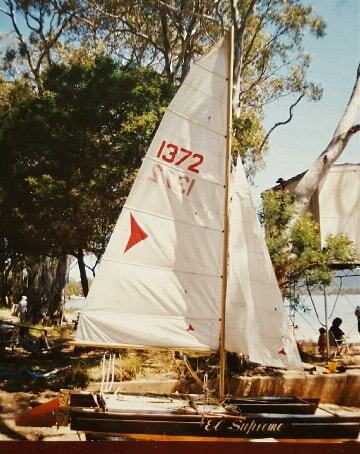 I would be interested in second hand arafura main sail or complete rig. I’m in brisbane and I know posting battens (and masts!) is an issue, I would be up for a bare sail. Just needs to be useable. I also put a post up on the AC facebook page, you can get in touch via FB if that suits. Any mainsail will do about that size. Foot 2.090 Luff 5.190. I’ve got some old 14’sails available for swap if that is of interest. 1 hobie, 2 maricat. 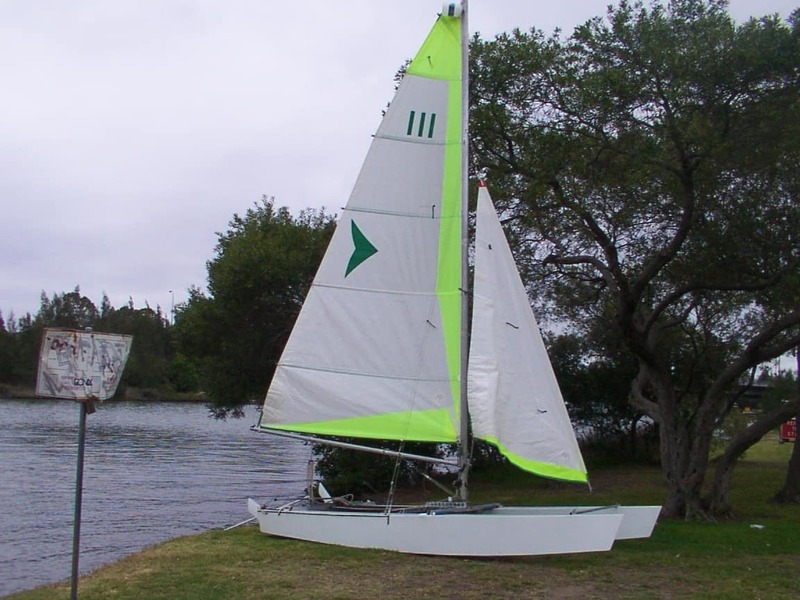 Brisbane catamaran center are now in oxley, or whitworths. Depends on what you need ? Sails, boom, mast for sale. Wanted Arrow in Brisbane region. Have ac cadet good sails boat needs work timber mast. Pick up romsey vic. 0421079035 free. Bits and pieces of old arrow – wooden hulls (sound – been garaged), all required beams, sails, spars. Available for free pick up. I m looking for spare parts for a arrow. If you still have the above id be interested in coming for a look. Hi, I am interested if hulls still available. Just liked to know if you have any plan to built a small cat. i´m really interested into try to do it myself. Thanks for your information.